Lael is 2 syllables, with emphasis on the second syllable, pronounced ly-ELL. Yancy Lael is a writer, photographer, and artist. 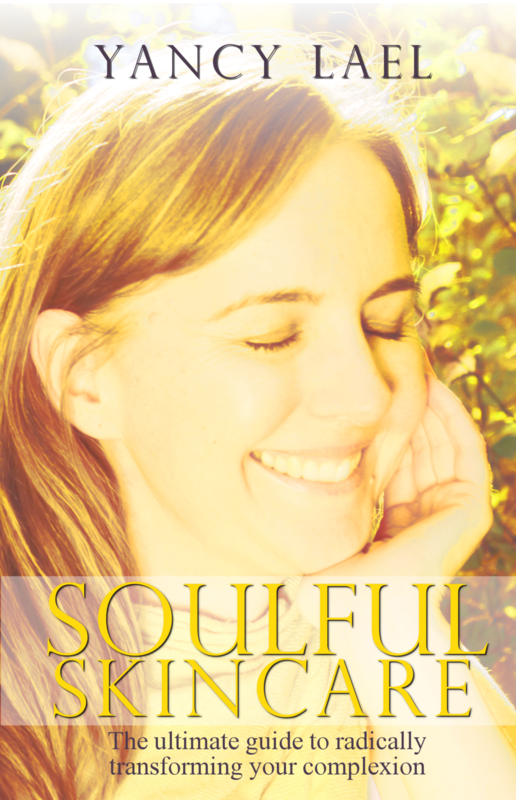 She has a master's degree in language arts, and believes that storytelling can change the world. You can find more information at www.yancylael.com, and connect on Facebook (Yancy Lael), and Instagram (@yancylael). Yancy Lael was born in southern California and raised in the suburbs of Los Angeles. She developed a love of nature during weekend visits to the San Bernardino Mountains. It was there, at the age of 10, that she discovered she wanted to be a writer. She wrote her first full-length novel at the age of 19 - a novel that would eventually become The Poison Box. This modern-day literary drama, set in foggy northern California, explores the themes of duality, duty, and rebellion - and the price a woman pays for following her own path. Protagonist Mary Raedwolfe has earned her place among the unforgettable dark maidens of literature. The Fox at the Door, the first story in the Briarlore series, was published in February 2018. This book is a fairy tale for grownups about a woman who has lost her family and her sense of hope. But one day, everything changes. She develops a friendship with a magical little fox who helps her mend her grieving heart. 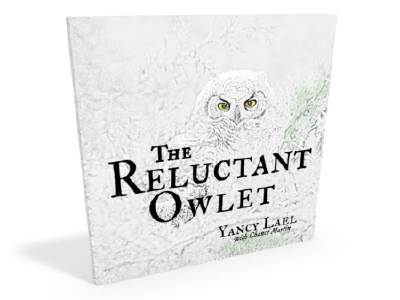 Later that year, Lael introduced children to her work with the picture book, The Reluctant Owlet. This story was inspired by Lael’s observation of an owl family in the summer of 2017. 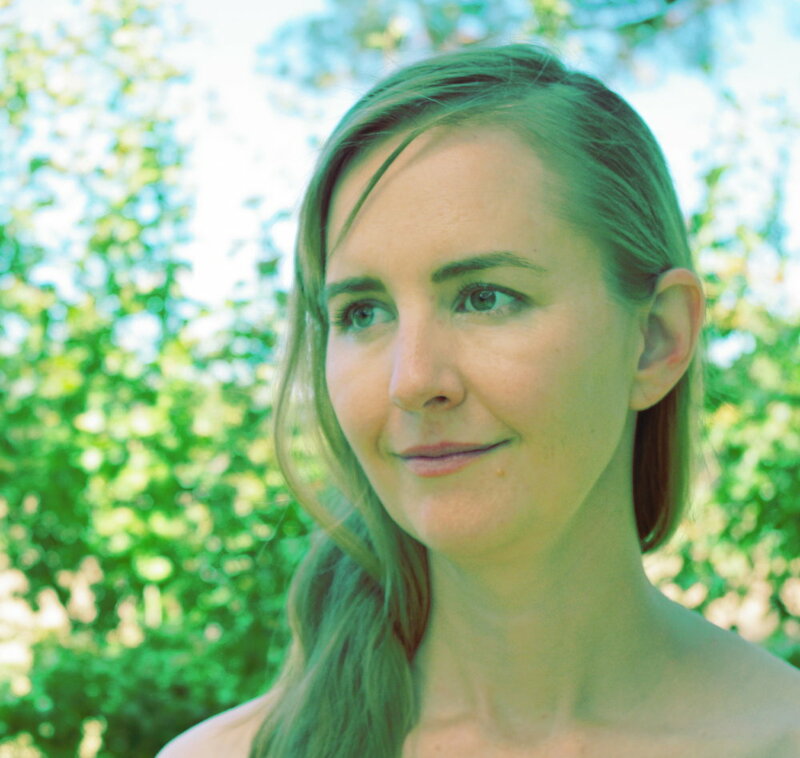 Lael, who now lives in central Oregon, is working on the sequel to The Poison Box, as well as the next book in the Briarlore series.